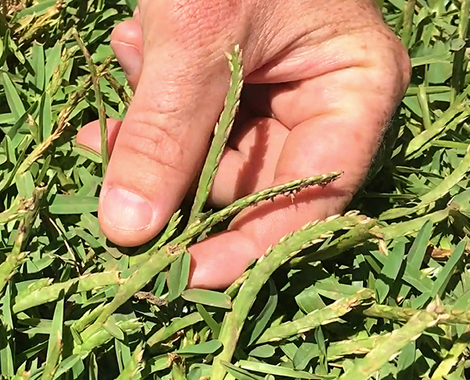 It’s not all that difficult to maintain a healthy carpet of natural lawn with some simple tips from one of the country’s leading authorities on all things turf . . . 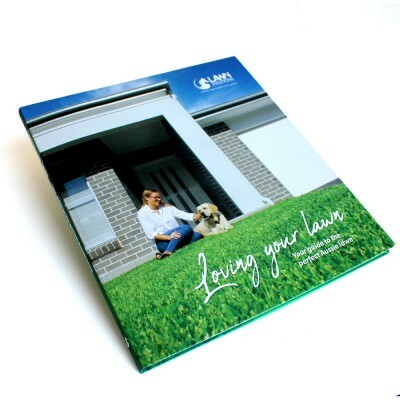 Lawn Solutions Australia. 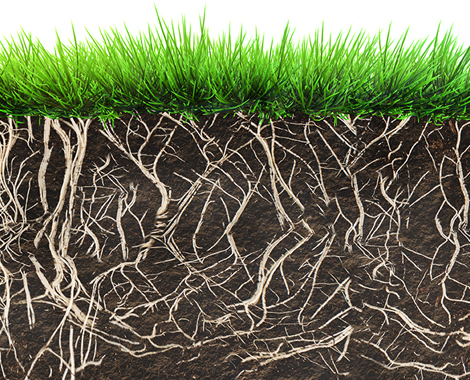 One of the biggest secrets to a healthy lawn isn’t necessarily lots of care, but routine care. A healthy lawn can have many benefits; as well as being a desirable feature for potential homebuyers, a fresh lawn can provide an inviting outdoor space, somewhere safe for kids and pets and an area that’s perfect for entertaining in the Aussie outdoors. Follow these simple tips to ensure you have the best lawn in the street, making your neighbours green with envy! Regular fertilisation is a necessity for having a healthy, thriving lawn. Lawn fertiliser is basically an all-in-one treat for your lawn that feeds your lawn, helping it maintain good health and minimising the risk stress and diseases. Look at using a well-balanced all-round fertiliser like Lawn Solutions fertiliser – that can gradually help restore your lawn’s natural colour while also sustaining the natural chemicals needed by your lawn. Mowing your lawn regularly is the best way to help prevent weeds from growing after setting seed in your lawn. Even the best-kept lawns will have weeds being blown-in or from birds and even on shoes and clothing. Removing weeds early by digging them up when they are young and small are, of course, easier to remove than when they are larger and can set seeds and potentially spread all throughout your lawn and garden. Mowing in most cases will keep most lawn weeds in check but try to mow before too many weeds take hold. Weeds come in all shapes and sizes and vary from grass-type weeds to broad leaf weeds. 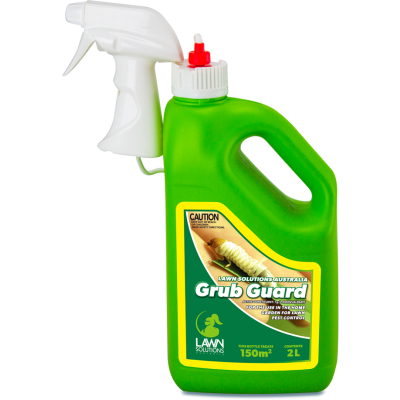 Lawn Solutions Australia offers a range of weed killers and controls so see Lawn Solutions Australia article How to Treat the 5 Most Common Weeds for details. A bit like a new haircut, it’s amazing the difference a quick trim can make to your lawn. Mowing every now-and-then on a high setting is a great way to quickly keep any weeds in check and to give a healthy neat and uniform appearance. There’s nothing quite like the smell of freshly mown grass to stimulate the senses and help put the summer sizzle in your backyard party or barbeque. Staying with the hair analogy; consistently brushing your hair the same way, in the same direction, it develops a ‘memory’ and falls in the same way most of the time. Lawns are very similar and it becomes easy to slip into the same mowing routine. As well as causing the grass to lay in one direction, it can cause compacted ruts from the mower. To prevent this, simply mow in alternate directions, and change your patterns. This will result in a more evenly cut, and better looking lawn. No, this isn’t a joke. Lawn paint, such as Lawn Solutions Australia’s ColourGuard, can be used on drought or frost affected lawns, and instantly restores the natural colour of your grass while reducing watering needs. ColourGuard lawn paint is actually a natural plant-based pigment that allows your lawn to remain green all year round, even during droughts and extreme temperatures. ColourGuard is 100% organic, making it safe for the environment, people and pets. For further information on ColourGuard and where you can get it go to Lawn Solutions Australia’s specialty ColourGuard pages. Lawncare doesn’t need to be difficult and simple hints from Lawn Solutions Australia and their network of member turf growers and Lawn Solutions Centres Australia-wide can help with products to keep your lawn in top condition this summer.